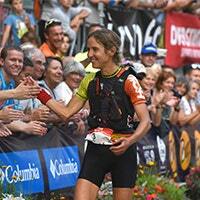 Partner of the UTMB® since 2004, trail running is in our blood! 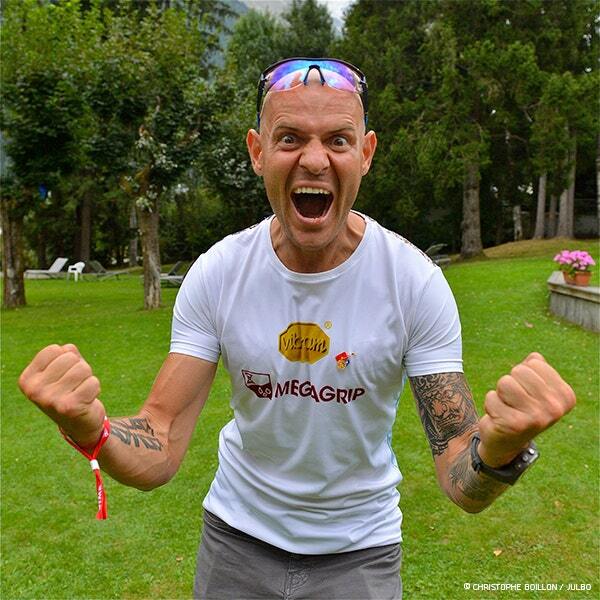 Every year we are on the event through a booth, some animations but also our athletes. 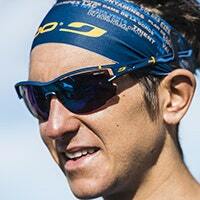 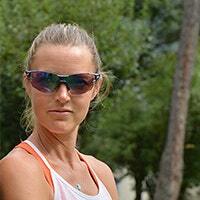 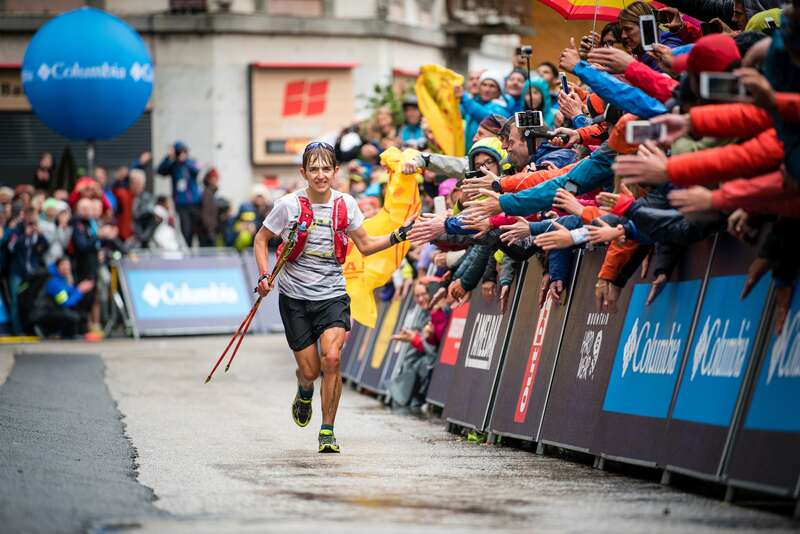  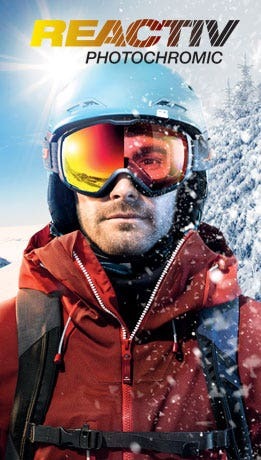 They will be 14 Julbo runners to try the UTMB® adventure this year. 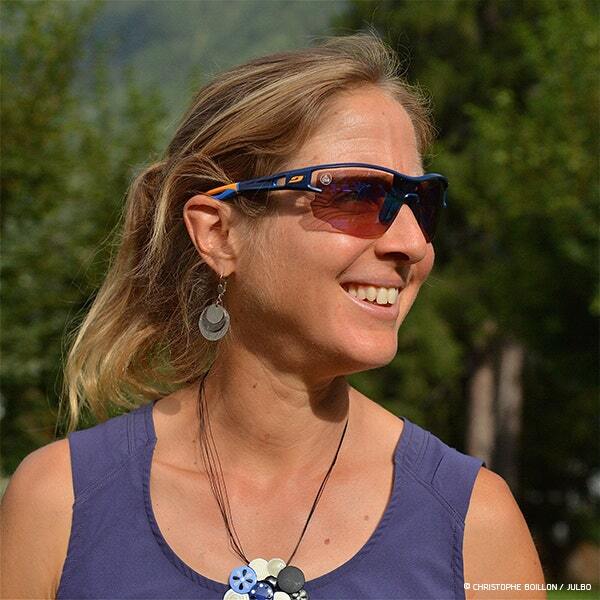 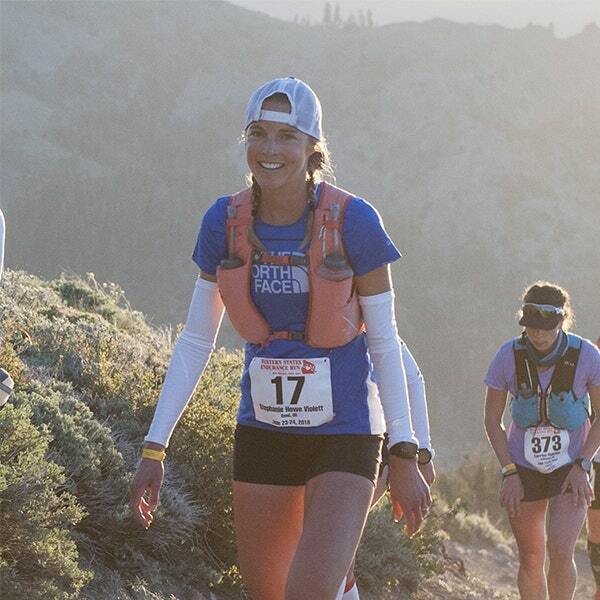 Stephanie Howe will take part in this year’s UTMB® for the third time, after competing in the 2015 and 2017 editions. 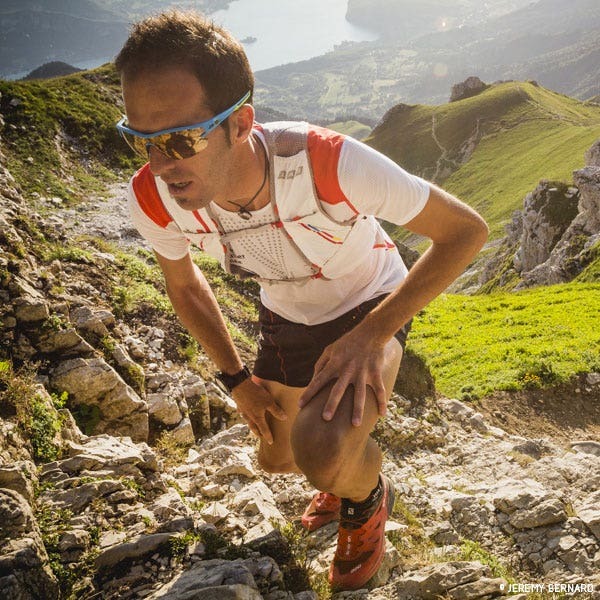 Nicknamed the «Little Prince of Mont Blanc», the Jura runner will be keen to add a new UTMB® to his already impressive list of achievements. 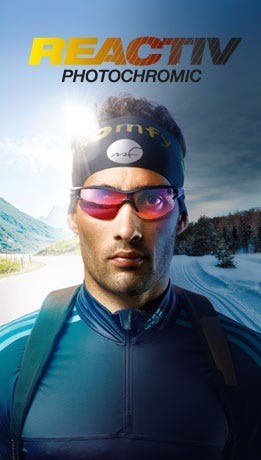 An unusual runner, Michel Lanne, a member of the French Gendarmerie High Mountain Platoon (PGHM), will be lining up for the UTMB® this year after previously winning the CCC® and TDS® races. 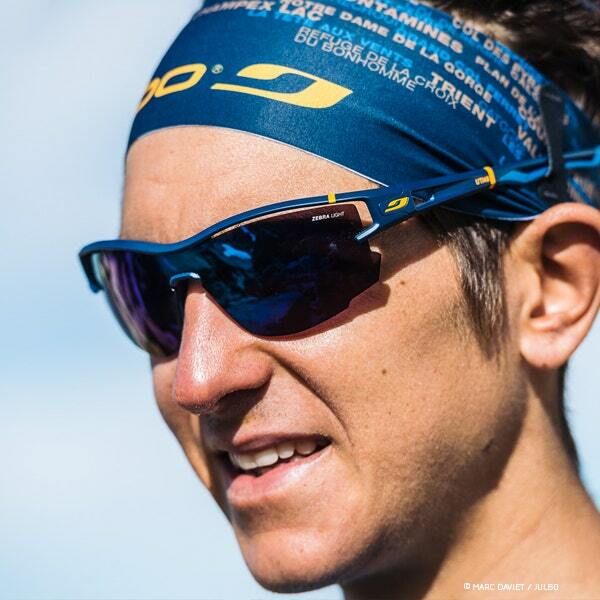 After finishing second in 2016, then eighth in the UTMB® last year, our Lithuanian athlete, who won the World Tour two years ago, will aim for another podium place on the most famous trail race in the world.